Greek Salad Dressing is a simple yet very healthy vinaigrette. These ingredients are often missed that can balance the sharpness of red wine vinegar. They are surprisingly dijon mustard, lemon juice, and sugar. Gather the ingredients for making Greek salad dressing. 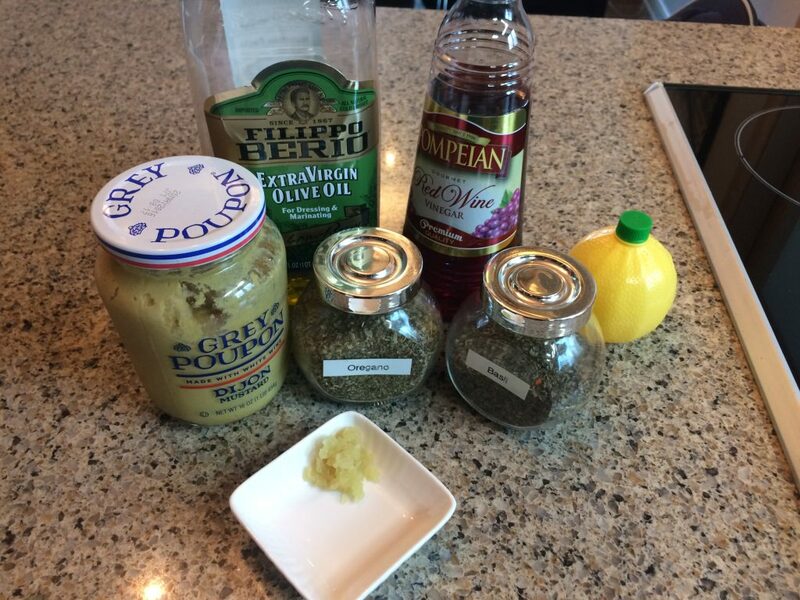 Combine all the ingredients together in a shaker or vinaigrette mixer. 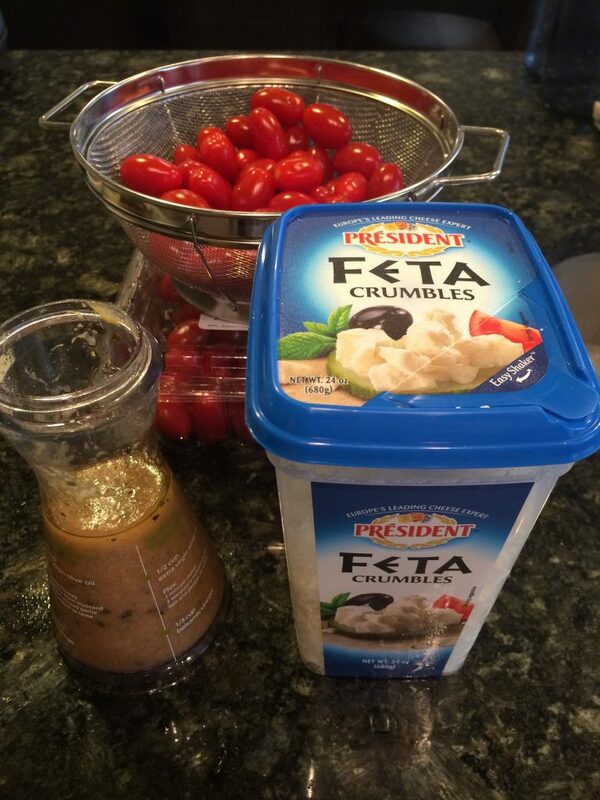 Use with your favorite greek salad ingredients. Pairs very well with quinoa salad. Ingredients are important when making this recipe. If you use the best ingredients then your result will turn out for the best. Although making salad dressing is very easy, there is one tip might make it a little better. Make it in advance and give the spices some time to release their essential flavors. A day in advance is perfect, if you forgot or don't have time aim for an hour or two.